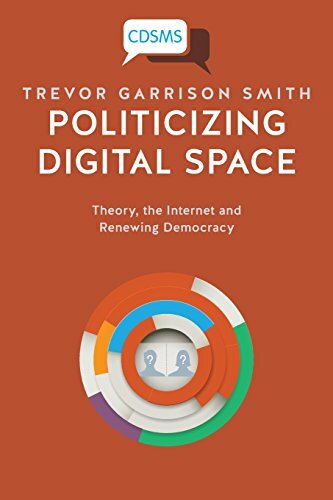 Trevor Garrison Smith discusses his book Politicizing Digital Space: Theory, the Internet and Renewing Democracy with Chris Richardson. Smith teaches in the Communication and Journalism program at Carleton University and works as an analyst at Statistics Canada. 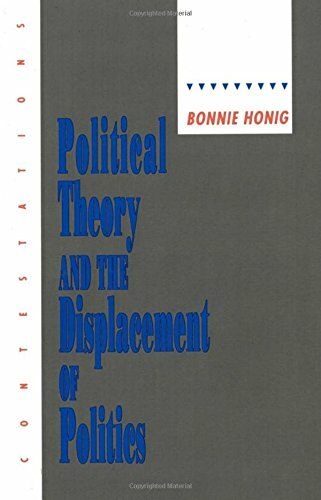 Far and away my favourite work of political theory. 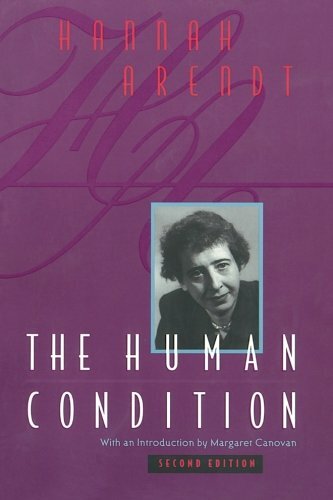 Arendt is a rare figure who treats politics as inherently beneficial and her enthusiasm for politics shines here. She packs a lot of ideas into this book, and does it with extremely clear writing with no unnecessary verbiage. Her concept of the social realm couldn't be more relevant when thinking about social media. This book is what made me first start thinking of the internet as a form of space, rather than as just a technology. Really a hidden gem that I rarely see referenced elsewhere. Given that Zizek pumps out about 20 new books a year, people often ask me where to start or which books are key. 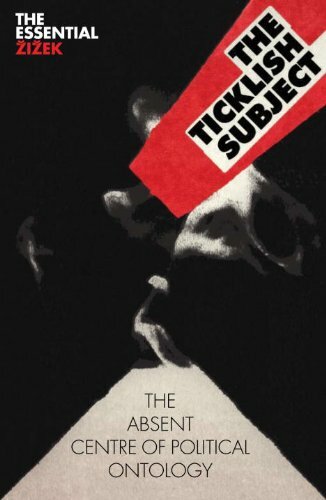 This is Zizek's core political theory book. This is where he lays out his theory of the empty universal subject and is the theoretical source for much of his later books on politics. Also a really good overview of some of the key debates in contemporary political theory. 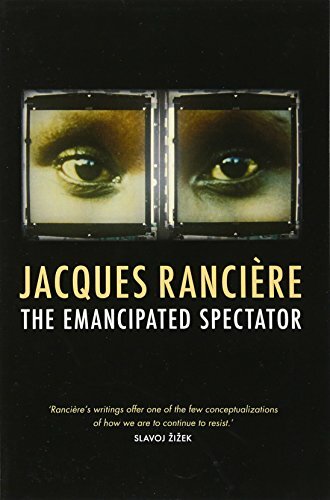 Really, every single one of Ranciere's books are great, but I think this one is really interesting to interpret in terms of the internet. 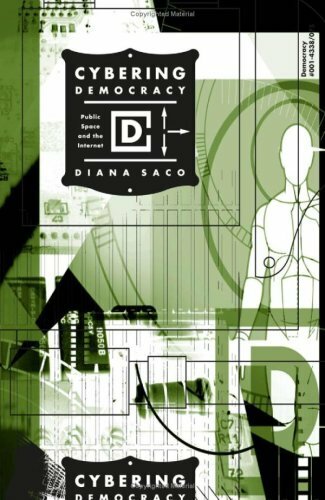 This book really helped me think about the role of the lurker in political forums and the essential political role of those who listen. Where Arendt talks about politics as actors on the stage, Ranciere points out that the audience has an essential political role as well. This is Honig's devastating critique of the anti-political core of liberal political philosophy. Nice to read with Arendt and Ranciere on the theme of how philosophy has sought to constrain the political by seeking to quash conflict.